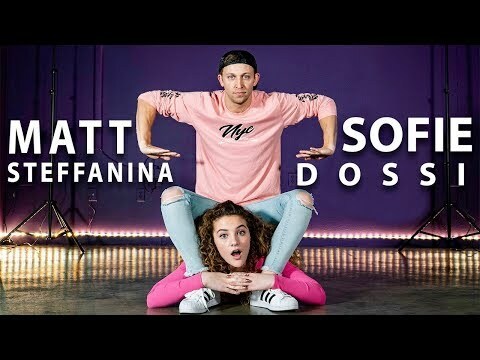 "What’s up, I’m Matt Steffanina! Welcome to my YouTube channel! I’m a dance choreographer, dance instructor, and entrepreneur from Los Angeles, CA. 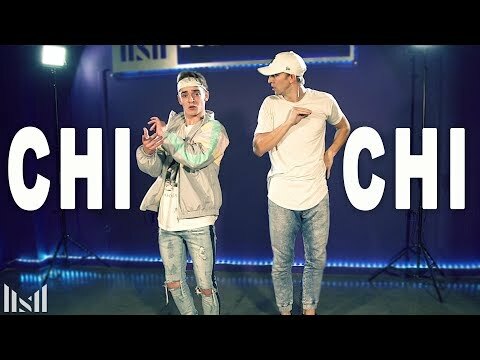 I lead and teach dance to a variety of music genres like hip-hop, pop, and electronic, and to artists like Jason Derulo, Justin Bieber, Chris Brown and more. Whether you’re into learning or watching dance choreography, there’s a special playlist for you under my playlist tab - check it out! Thank you for watching, supporting, and subscribing! If you’d like instant updates, feel free to check out my social media accounts below. 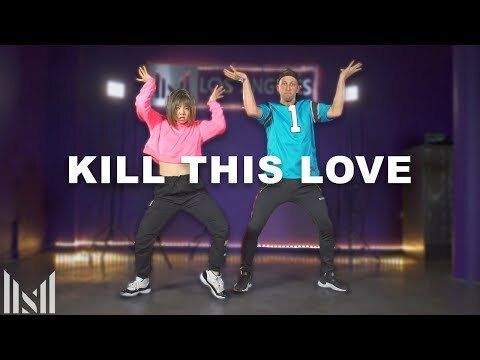 For business inquiries only, contact: mattsteffanina@gmail.com"